Yes, I’m extremely grateful for the support. It’s a DN1 team which is the top division of amateur racing in France, so competes in the Coupe de France series and also UCI 1.2 races. In total there are 19 riders including 9 U23. As I’m a first year U23 the calendar is mostly regional races at 1/2/3 level with chances if riding well to compete in the 1.2 events. For example if I win one of the first 3 races I would be in the squad for Paris-Troyes. There are also some U23 specific races like Leige-Bastogne-Leige and Paris-Tours depending on invites. 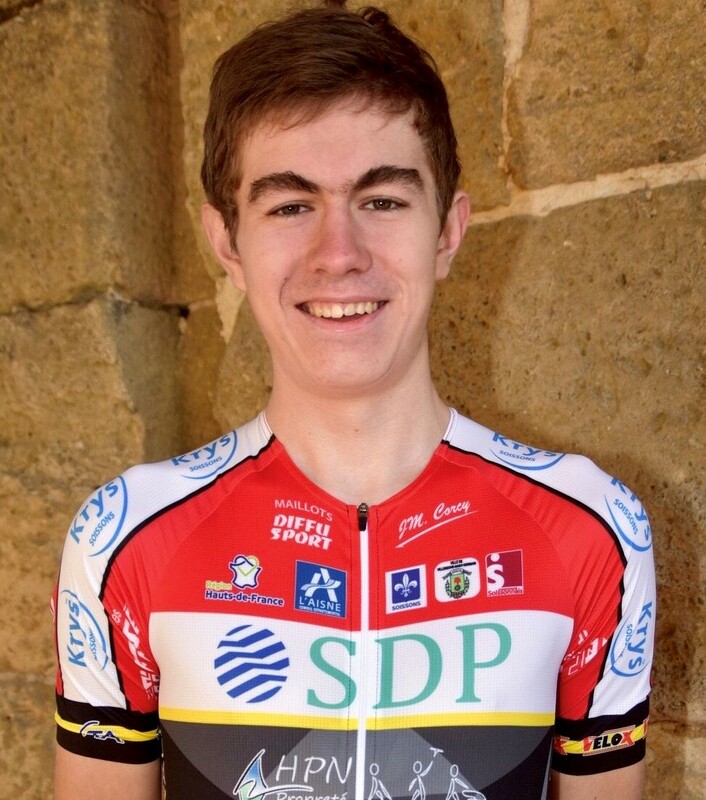 I’m living in an apartment in Villeneuve Saint Germain, with fellow Dave Rayner Fund rider George Bazley and also Morgan Bown. Russ Bazley did an awesome job with the apartment, putting up bike hooks and shelves for storage, which makes life a lot easier. I’ll be riding my Giant TCR advanced. The kit is made by Diffu Sport.